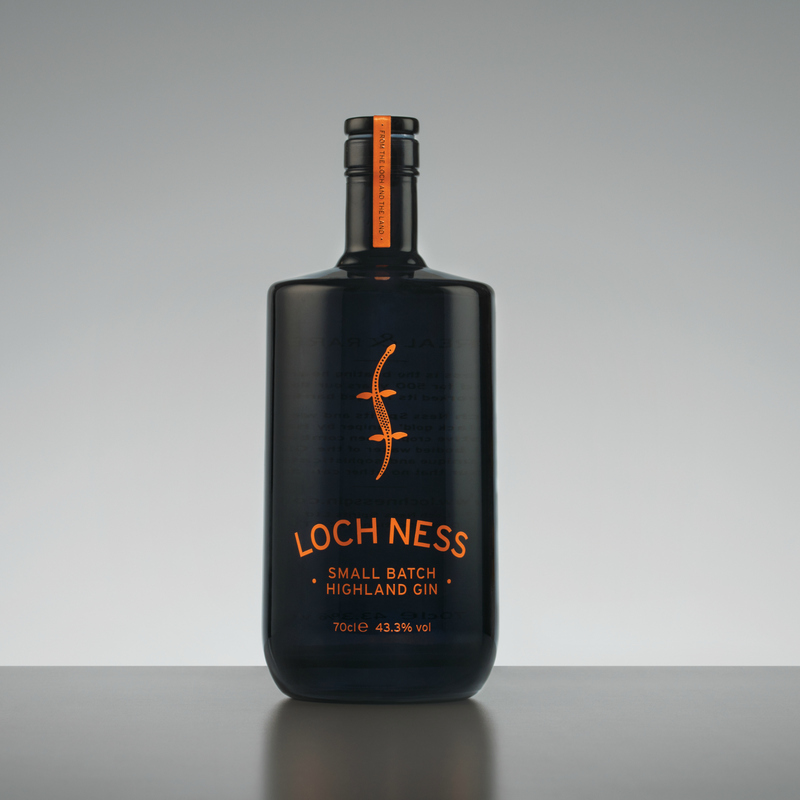 ***BATCH 13 COMING SOON*** Loch Ness Gin – Real & Rare Batch 12 has been distilled currently using botanicals picked in 2017, and being blended with our own private water supply. 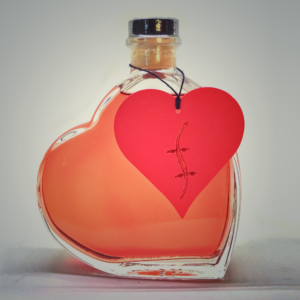 We bottle and label each bottle ourselves. 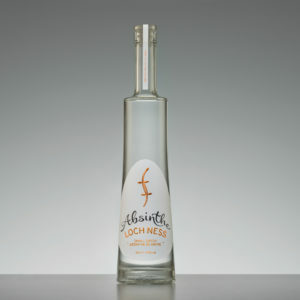 All of this has been done at our home on the south bank of Loch Ness. 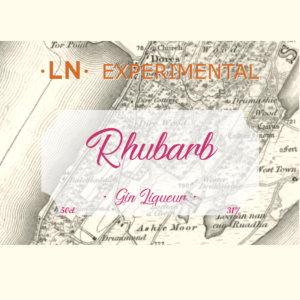 My favourite gin of all time!